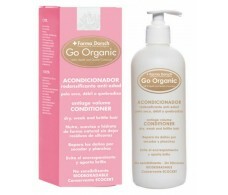 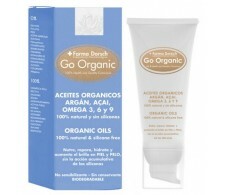 Go Organic Farma Dorsch oil for face, body and dry or very dry hair. 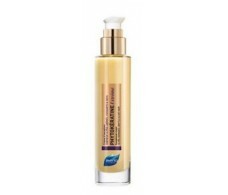 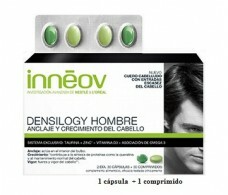 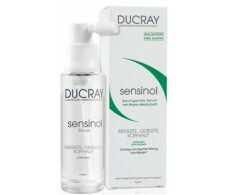 Ducray Sensinol soothing Serum 30ml spray. 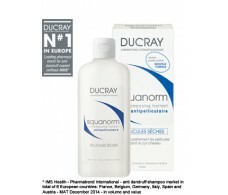 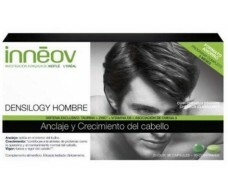 Ducray Squanorm Dandruff Shampoo - Dry dandruff 200 ml. 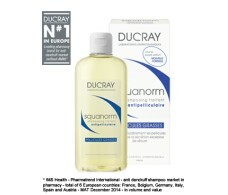 Ducray Squanorm dandruff shampoo, fat 200ml. 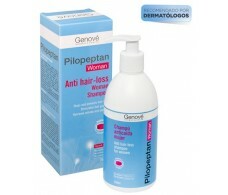 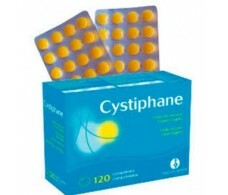 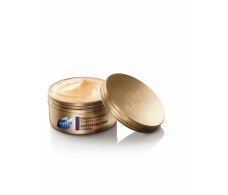 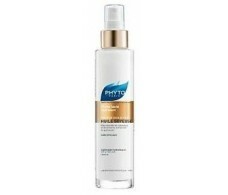 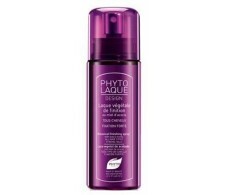 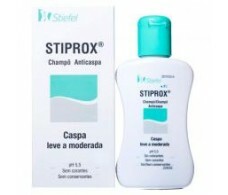 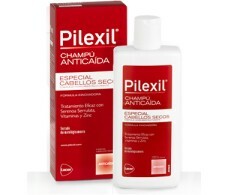 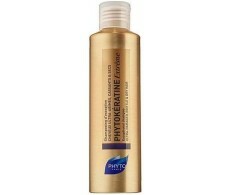 Extreme Phytokeratine nourishing cream 100ml.